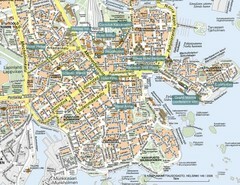 Tourist map of Helsinki, Finland. 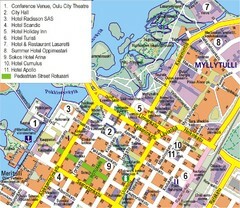 Map of Helsinki, Finland with hotels, tourist attractions and street detail. Tourist map of the Turku Archipelago in Finland. 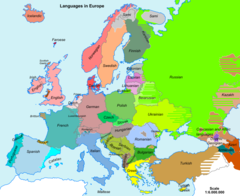 In Finnish. 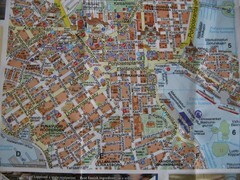 Tourist map of center of Oulu, Finland. Largest city in northern Finland. Shows all hotels. 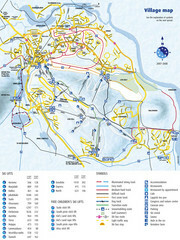 Winter ski trail and village map of Levi ski area in Levi, Finland. 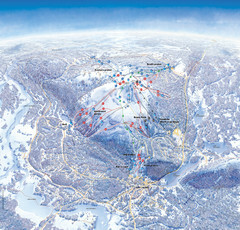 Ski trail map of Levi ski area in Levi, Finland.